The Microsoft Lumia 950 XL has a score of 8.64, which is slightly better than iPhone 6 Plus's 8.44 global score. Microsoft Lumia 950 XL's design is newer and just a bit lighter than the iPhone 6 Plus's, although it is somewhat thicker. The Microsoft Lumia 950 XL has Windows 10 Mobile OS, while iPhone 6 Plus has iOS 8.x OS. The iPhone 6 Plus counts with a bit more vivid screen than Microsoft Lumia 950 XL, although it has a just a little worse screen density, a bit smaller screen and a way worse 1920 x 1080 resolution. 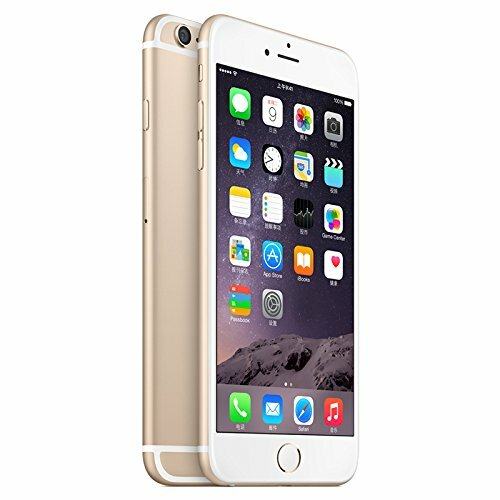 The Apple iPhone 6 Plus has a faster processing unit than Microsoft Lumia 950 XL, because although it has a smaller amount of RAM, it also counts with a higher number of cores (although slower), a 64-bit CPU and a graphics processor. 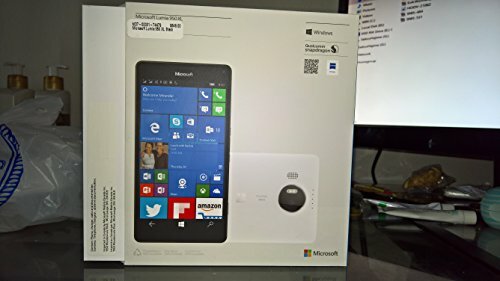 Microsoft Lumia 950 XL counts with a bit better camera than iPhone 6 Plus, because it has a larger camera aperture to capture better captures in low-light environments, a way bigger camera sensor providing a much higher image quality, a back-facing camera with a lot better 20 mega pixels resolution and a much better video resolution. Lumia 950 XL has a way bigger storage capacity for applications and games than iPhone 6 Plus, because it has a SD extension slot that holds a maximum of 200 GB and 16 GB more internal storage. Microsoft Lumia 950 XL features a way better battery life than iPhone 6 Plus, because it has 3340mAh of battery capacity. Despite of being the best phone of the ones we compare here, the Microsoft Lumia 950 XL is also cheaper.